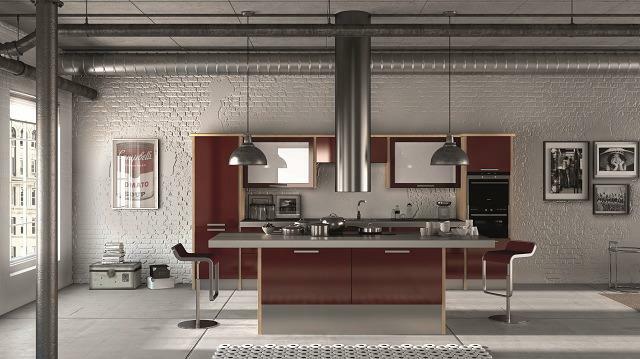 Generally, the more glossy the finish, the higher the cost. 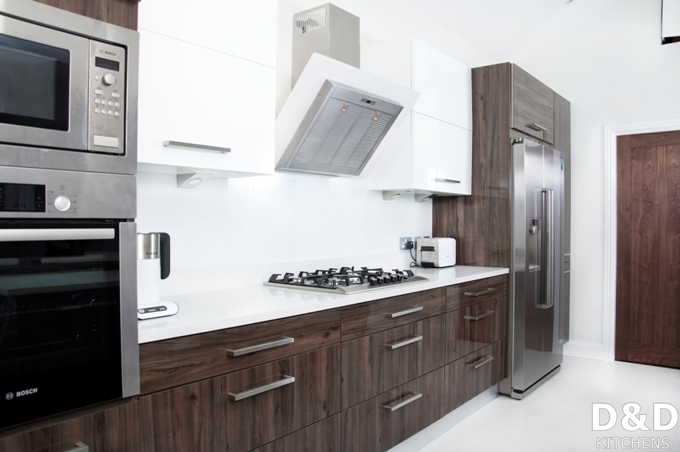 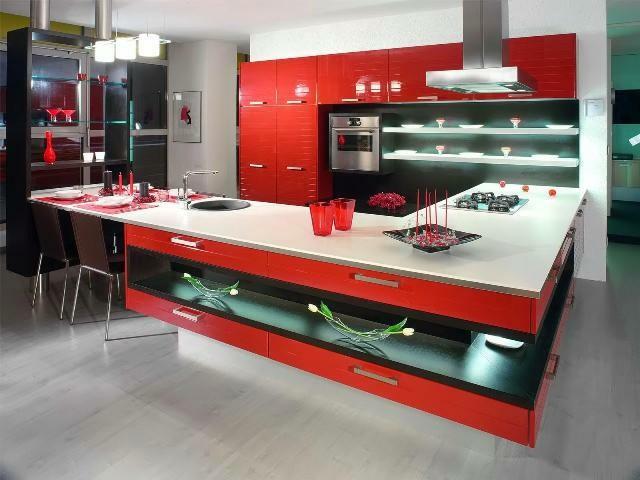 Most High Gloss Kitchen cabinet doors on the market are either Melamine or PVC. 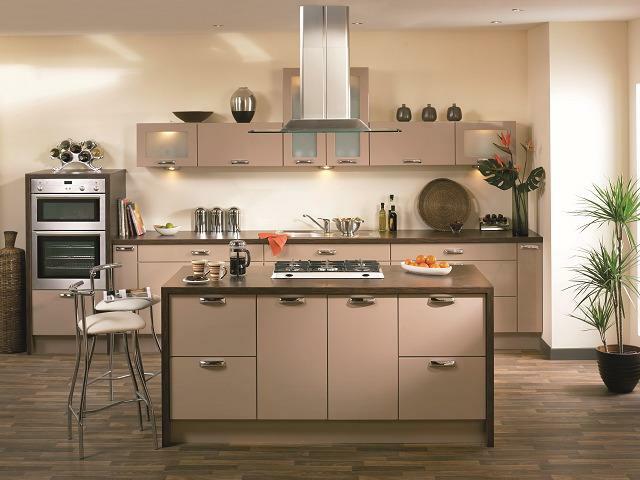 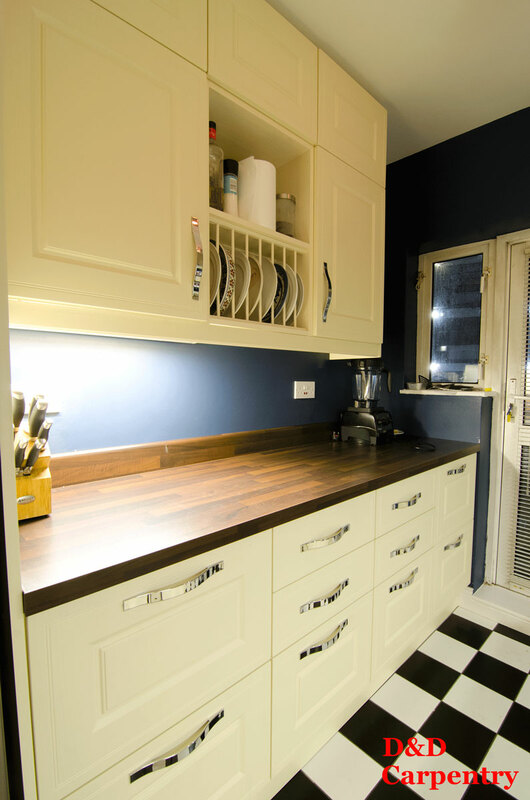 High gloss lacquer kitchen cabinets carcases are available in either quality plywood or MDF boards. 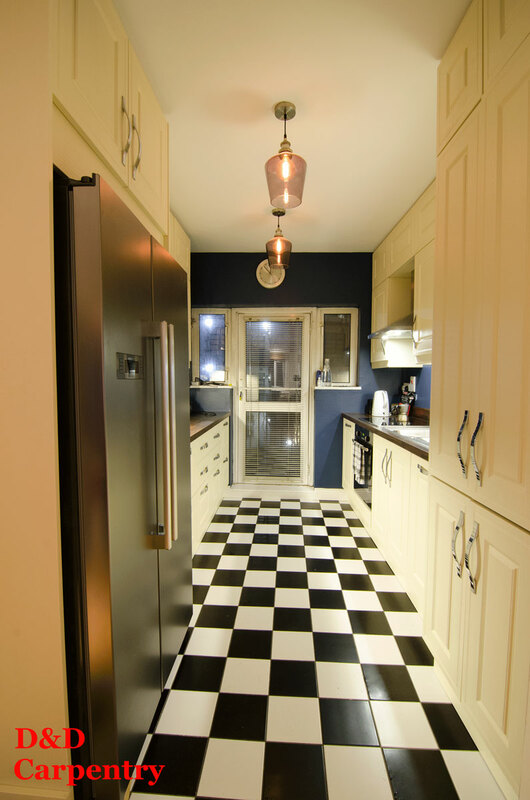 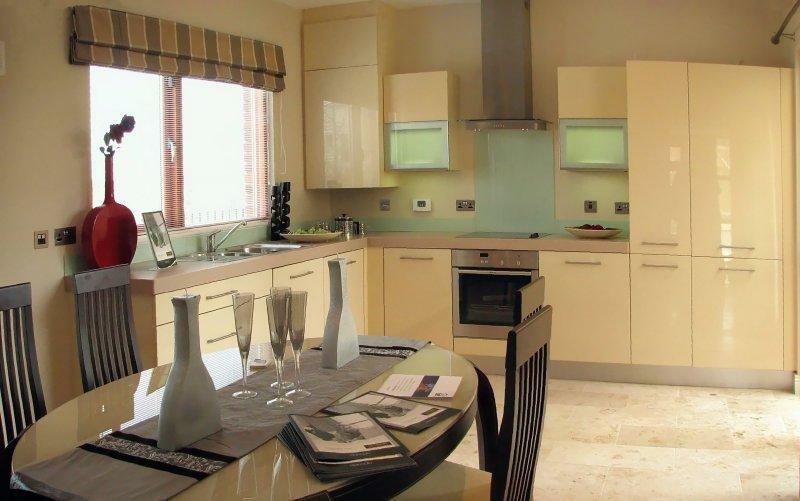 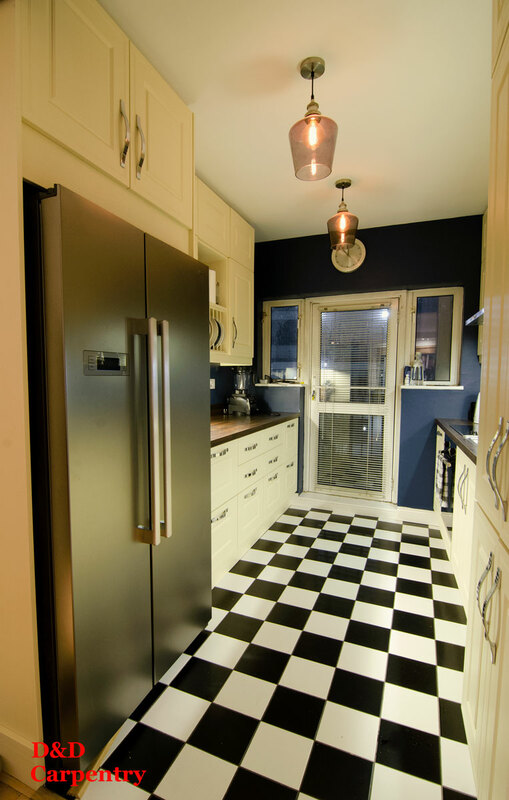 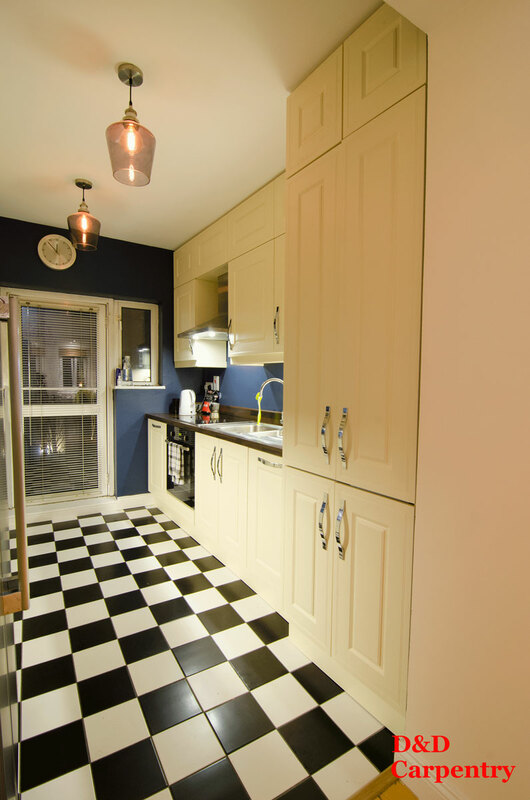 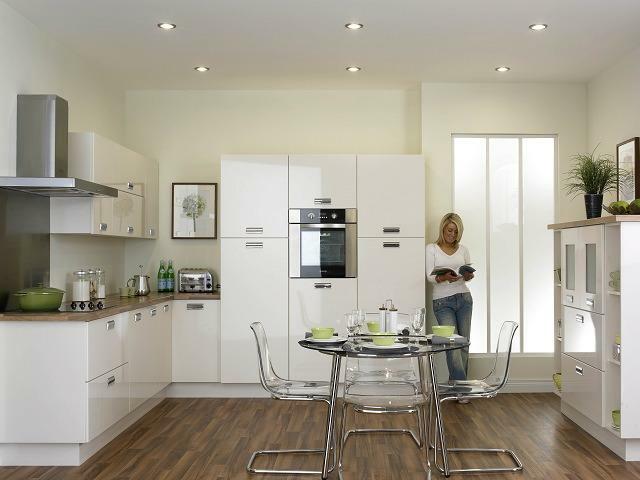 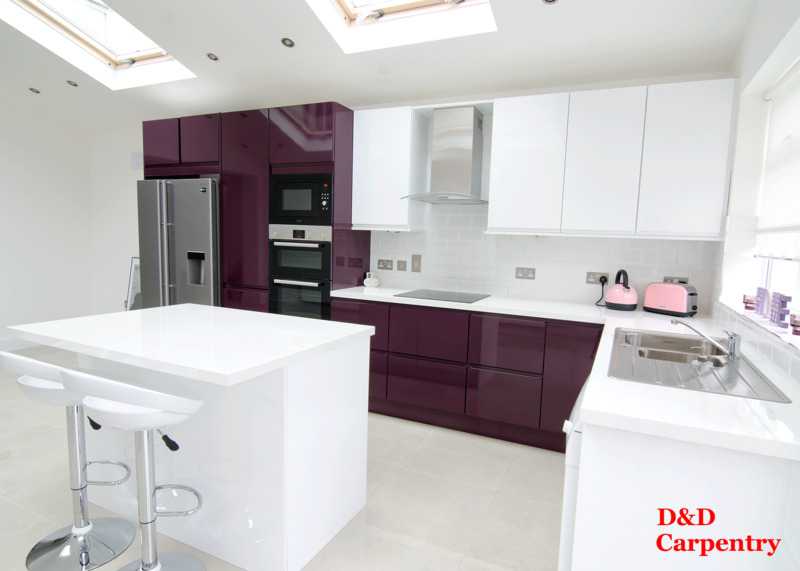 D&D Kitchens offers its customers a wide range of stylish and affordable High Gloss Kitchens options. 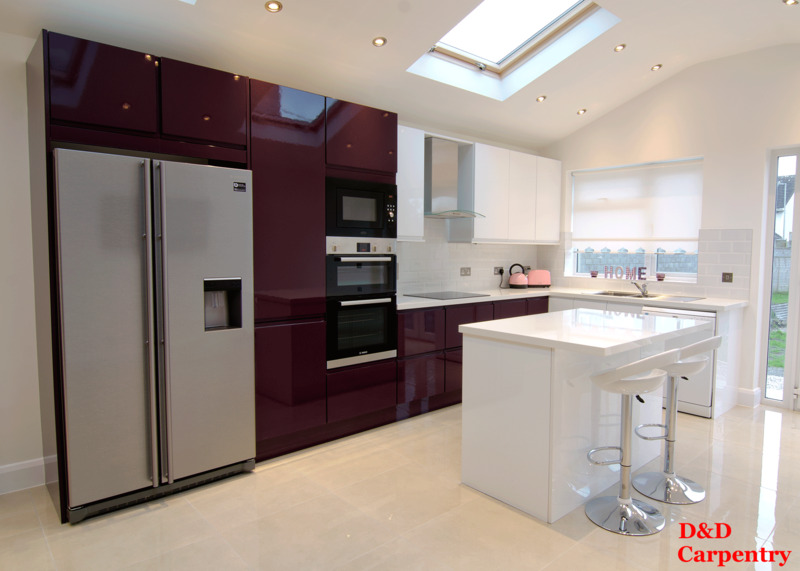 High Gloss Kitchens. 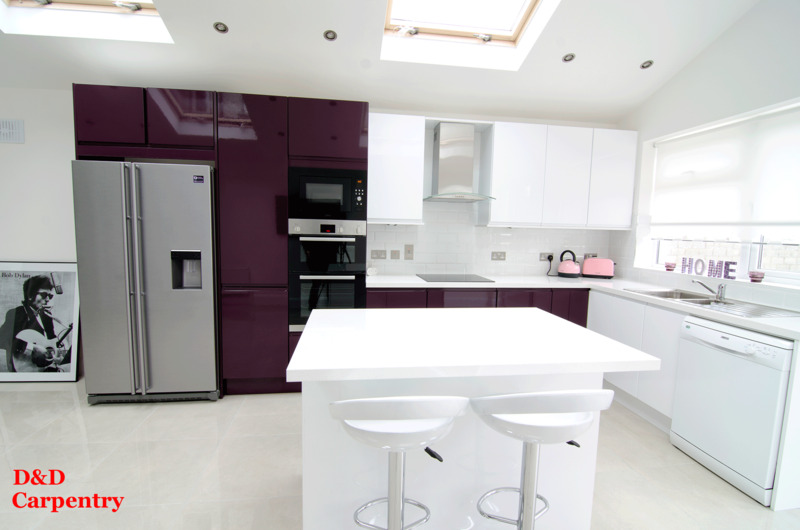 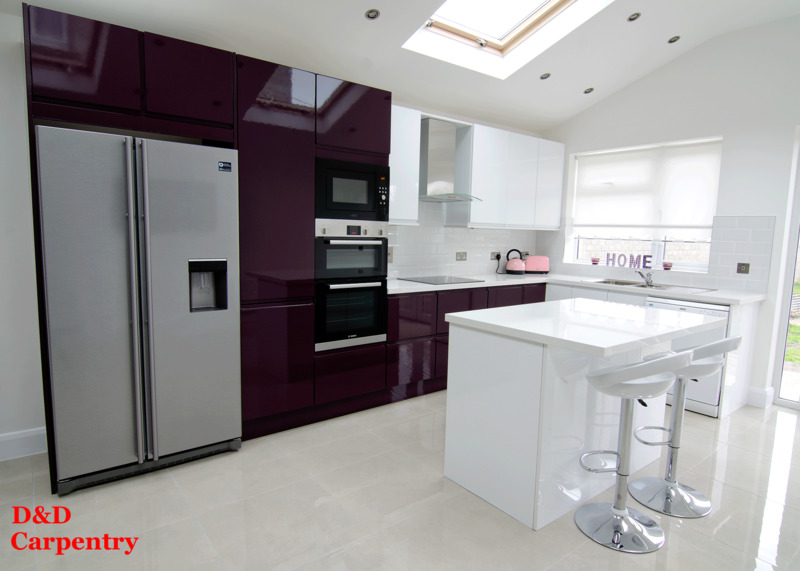 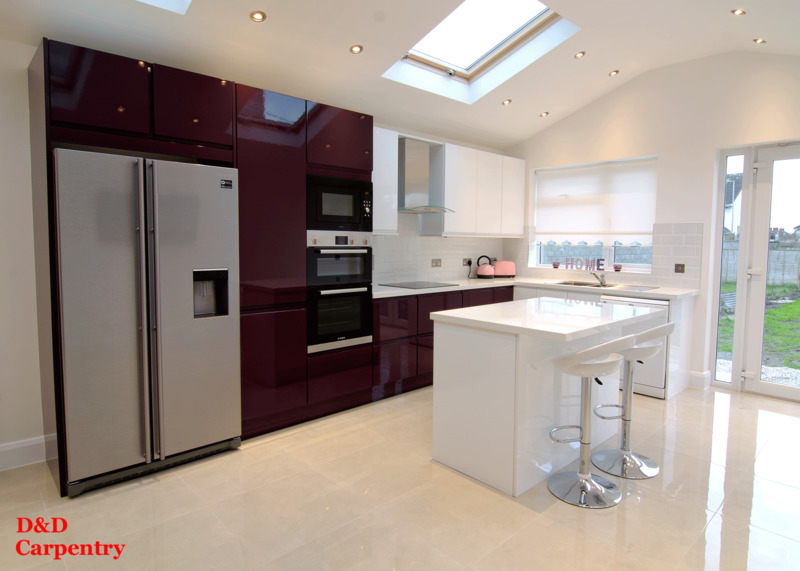 Custom high gloss surface kitchens, Worktops, cupboards, other Kitchens Design Solutions for all tastes! 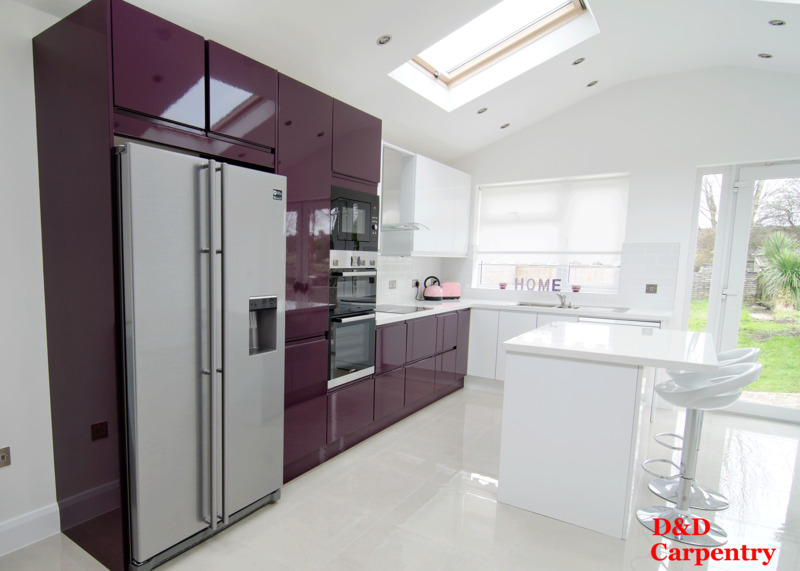 Touch now D&D Kitchens in Dublin and get FREE competitive quote for High Gloss Kitchen Design.